If you are new to yoga, try the variety that is on offer to find the one that best suits you. As part of levelling up my New Year’s fitness plans, I decided to add yoga to my weekly training programme. 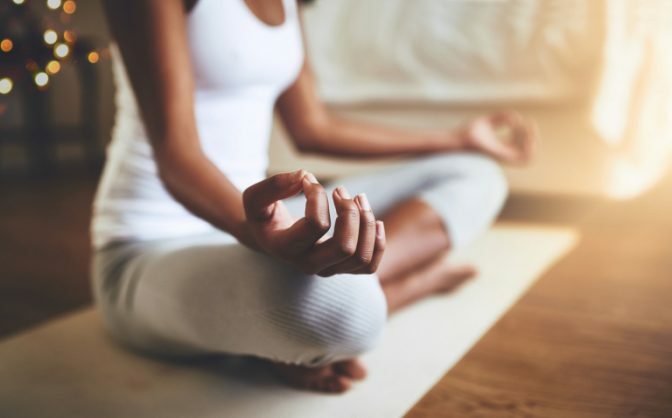 The popularity of yoga is on the rise but there are still many people who don’t quite know the different types or the benefits. I would watch classes from a distance and note how slow the movements were and how people would sometimes hold certain positions for extended periods. As a runner, cyclist, swimmer, and hiker, I at first felt that yoga was too slow for me. But 2019 has started on a different note. I have decided to give yoga a fighting chance. I often stretch during and after my regular training but having attended my first two yoga classes this year, I now realise that I could benefit from stretching a lot more. I visited my gym’s website to check which yoga classes they offer. I chose strength vinyasa yoga and have surprisingly enjoyed the two classes that I have attended so far. The class was fairly easy for me and enjoyable for someone like me who loves challenges. I will certainly be attending this one on a weekly basis. After each of the two classes that I have attended so far, I immediately realised how I was walking a lot more upright and taller and my muscles were feeling long and stretched. So let me share some yoga knowledge. Relieves chronic pain (especially lower back). Improved lung capacity from breathing techniques. A rigorous, fast-paced type of yoga that follows a sequence of postures (or poses) that flow, instead of individual poses. The poses are also linked to breathing techniques. This type of yoga can be challenging and tough. It is similar to, but slightly different from, ashtanga yoga. A rigorous, fast-paced yoga that follows the exact same poses in the exact same order. It can be physically demanding and one is guaranteed to break a sweat. The same 26 poses and two breathing exercises performed in the same order every class for 90 minutes in a room heated to at least 40°C. Good for athletes recovering from an injury. It is also much easier to get into the various poses in a heated environment. Known for its weight-loss benefits due to the heat of the class and the amount of sweating. Sweating is one way of detoxifying the body. 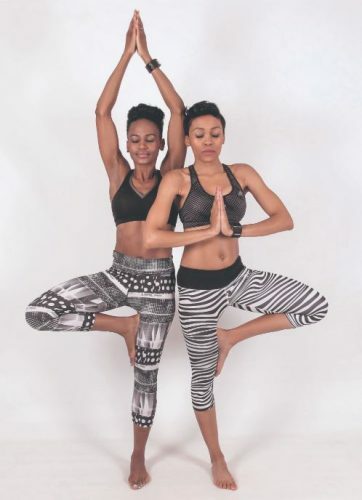 The class comprises different poses that vary with varying temperatures, unlike bikram yoga. The best for beginners because you use belts, blocks and sometimes even chairs to get into postures to ensure correct alignment. It is also probably the best type of yoga to try out if you have an injury. If you are new to yoga, I would suggest that you try the variety that is on offer to find the one that best suits you.